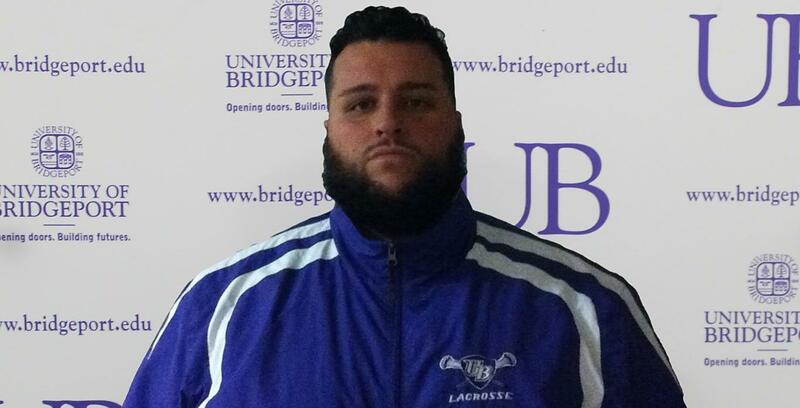 Head Coach William "LB" Wezenter II was named the first head mens' lacrosse coach at the University of Bridgeport. Wezenter comes to UB from Southern Connecticut State University, where he served as assistant lacrosse coach and offensive coordinator since September 2011. A native of West Haven, Connecticut and a graduate of West Haven High School where he was a four-member of the WHHS football team and 2 year member of the WHHS lacrosse team, William attended Southern Connecticut from 2009-2011. During his time at SCSU, he was the team's founder and a two-year standout for the Owls’ lacrosse team and also served as a team captain. William was a Pioneer Collegiate Lacrosse League Division 2 All Conference Attack Honorable Mention in spring 2011. In addition to his coaching experience at SCSU, he has also served as the head coach at Amistad Academy and of the West Haven Youth Lacrosse Association U15 team, as well as served as an assistant at West Haven High School, Guilford High School, and Green Mountain College, in lacrosse. William also coaches football at Staples High School in Westport, CT and basketball at Platt Tech in Milford, CT.